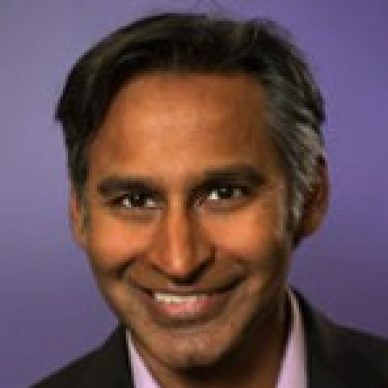 Sanjay served as Marketo's CMO for nearly five years, leading the marketing department through its worldwide expansion and IPO. He joined Marketo from Crowd Factory, where as CEO he was responsible for the strategic direction and vision of the company. Sanjay holds a bachelor’s degree in economics from the Wharton School at the University of Pennsylvania and an MBA in strategy and marketing from the Kellogg School of Management.